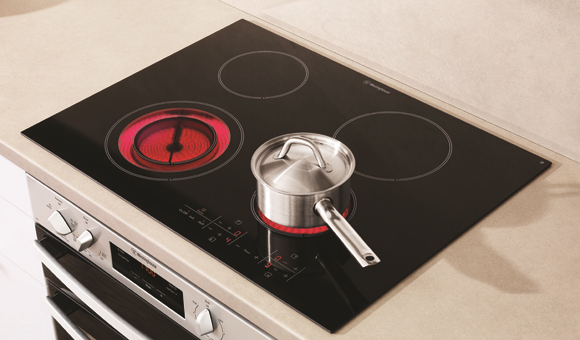 The Westinghouse 60cm Electric Solid Cooktop WHS642SA comes in stainless steel finish with two small and two large elements suitable for all your cooking needs. 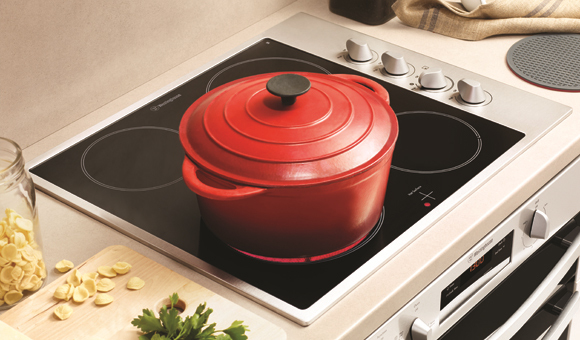 Minimises wear and tear and delivers the desired heat for your cooktop. Two small and two large elements suitable for all your cooking needs. 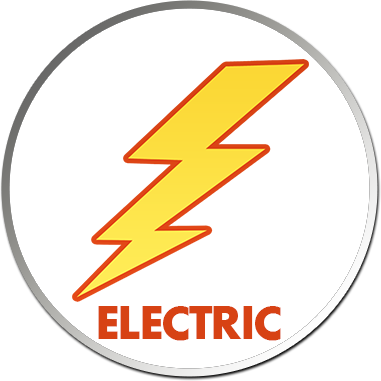 Functional and durable solid element suitable for your busy kitchen.